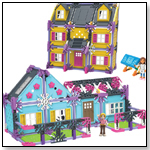 TDmonthly Magazine Products by MINDSCOPE PRODUCTS INC.
Products from MINDSCOPE PRODUCTS INC. 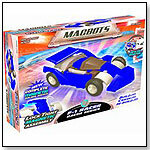 The Magbots 4x4 Racer uses a unique magnetic building system, with real magnetic power to make each piece interlock securely. 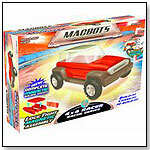 Kids can watch a 4x4 Racer come to life with more than 24 specially molded pieces.